From oily to balanced—no scrubbing needed. 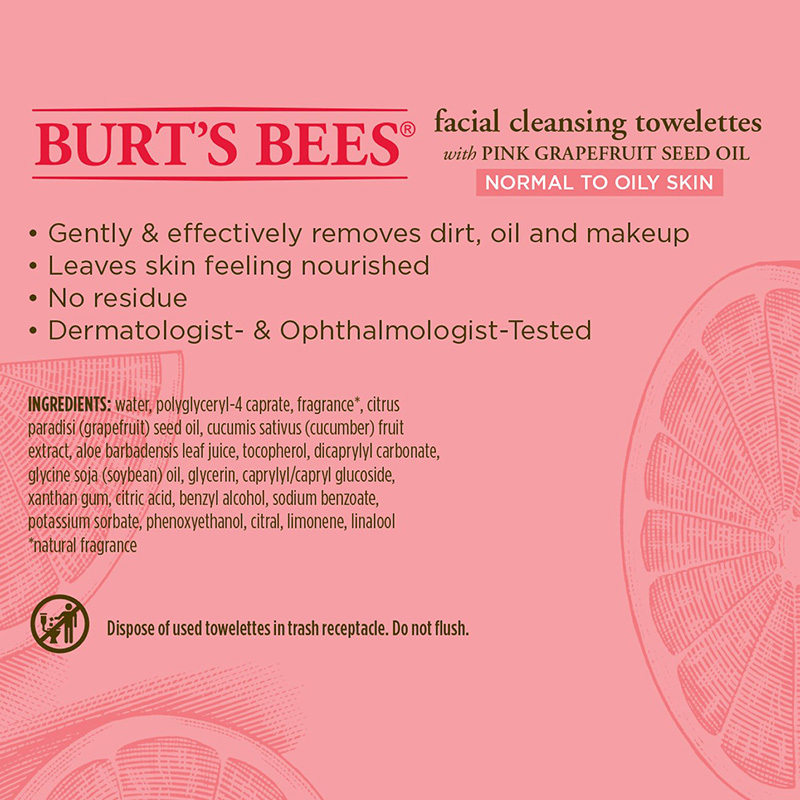 Facial Cleansing Towelettes - Pink Grapefruit is rated 4.5 out of 5 by 87. 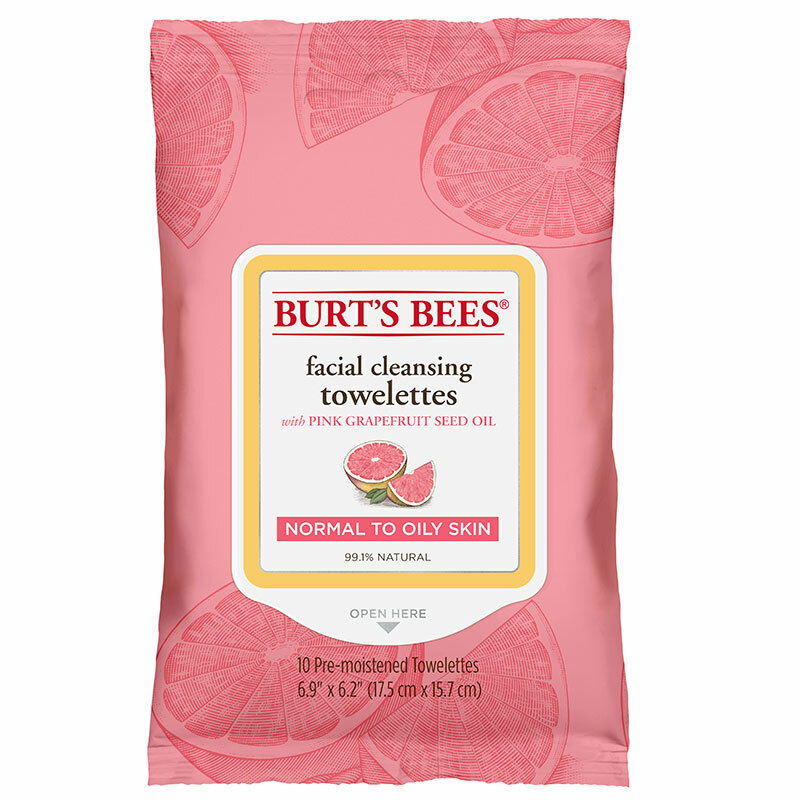 Gently cleanse your normal to oily skin of pore-clogging dirt, oil and makeup with a soft swipe of invigorating Pink Grapefruit. 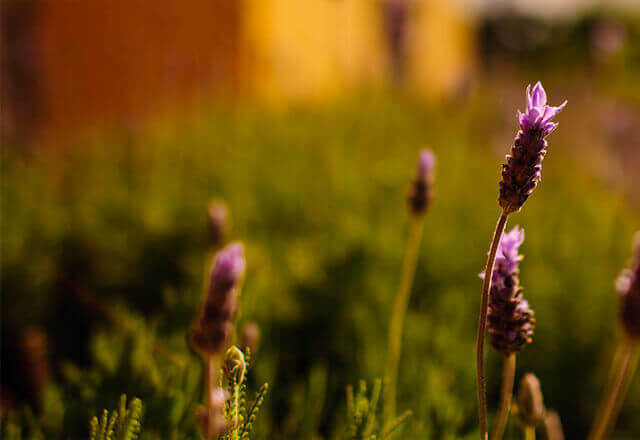 Even acne-prone skin will feel refreshed, soft, and clean without any scrubbing or rinsing. Citrus Oil is a refreshing, rejuvenating natural astringent that cleans deep without overdrying. Gently wipe face with towelette to remove dirt, oil and make-up. No need to rinse.